Were you wowed by something we did? Do you have suggestions on how we can improve? We’d love to know! Please take a few minutes to let us know how we are doing. Your feedback means so much to us. Thank you in advance for your time! The best part is that, when it comes to sharing your feedback, you have options! Click on the link below that corresponds to your local Rea office to share your feedback with the world via Google. If you don’t have a Google account, or if you would rather just leave a testimonial for use on our website, simply fill out our testimonial form below. Have you heard of FitSmallBusiness.com? It’s a leading digital resource for small- to midsize-businesses, which means businesses like yours can learn about valuable companies, products and services to help drive their own growth. 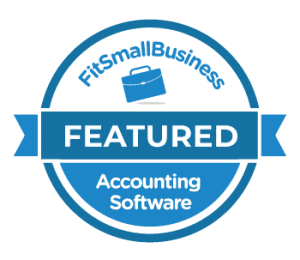 In addition to finding small business accounting firm and software reviews on this comprehensive website, you can help other businesses learn more about Rea by adding your own experience to the FitSmallBusiness review by clicking here and scrolling to the bottom of the page. Social media can be a great thing for businesses like ours! We would love you to share your thoughts and experience with us, as well as your friends, family and colleagues, on Facebook! Click here to leave your Facebook review today!